Balenciaga has overtaken Gucci to become the “hottest” brand in the world. 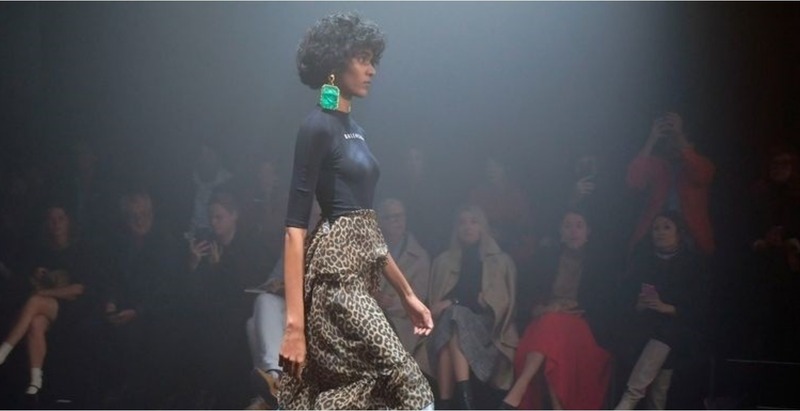 The fashion house has taken the top spot in the quarterly report, which is put together by global fashion search engine Lyst and the Business of Fashion. The Lyst Index ranks the world’s hottest brands and top-selling products. In the second quarter of 2017, Gucci came out on top, with Yeezy in second and Balenciaga in third. In the most recent report however, Balenciaga has taken the top spot, with Gucci falling to second place and Off-White in third. 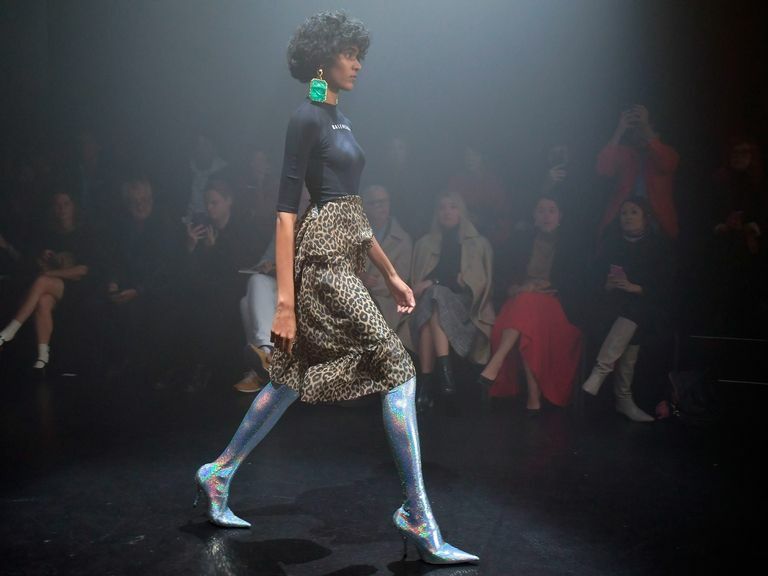 “A new logo and a Collette residency kept the brand top of mind, while Demna Gvasalia continues to design products that drive the fashion narrative online,” Lyst said of Balenciaga, while it also praised Gucci for being a “consistent performer”. The biggest surprise addition to the list was probably Off-White, which jumped 31 places since the previous quarter to become the third hottest brand. Following behind was Vetements, Givenchy, Valentino and then Saint Laurent. As well as ranking brands, this quarter’s Lyst Index also looked at the most influential rappers in fashion. They did this by creating a new data matrix which analysed campaigns, collaborations, editorial covers and spikes in rapper-related products. Kanye West took the top spot (which is no big surprise considering his success with Yeezy) while Nicki Minaj was in third and Pharrell in fourth. Read the full report and see the full Lyst Index for quarter three here.